Venetian blinds are one of the most popular options for homes in Singapore because these blinds are versatile and can be customised in many different types of materials and styles. The materials include PVC, wood, aluminum. They are also one of the most effective methods of blocking out close to 100% of sunlight due to the compact design of this type of blind. 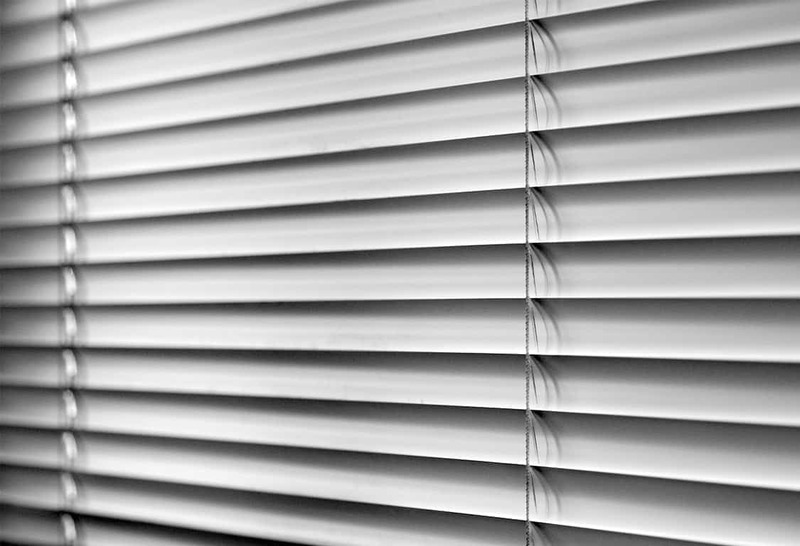 Venetian blinds are most commonly found in office spaces using PVC or in homes using wood as a material to give a warm. 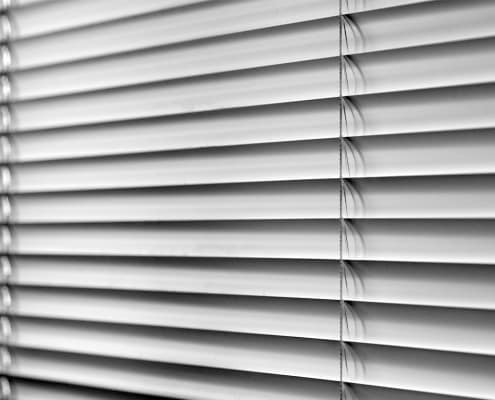 Venetian blinds have horizontal slats that go above each other and are typically made of either metal or plastic. In some occasions you will wooden slats – they are particularly popular in the United States – but typically they come under a different style altogether today. Usually suspended by cords, the slats all rotate and move simultaneously when you use the pull system and gives you full 180-degree accuracy. 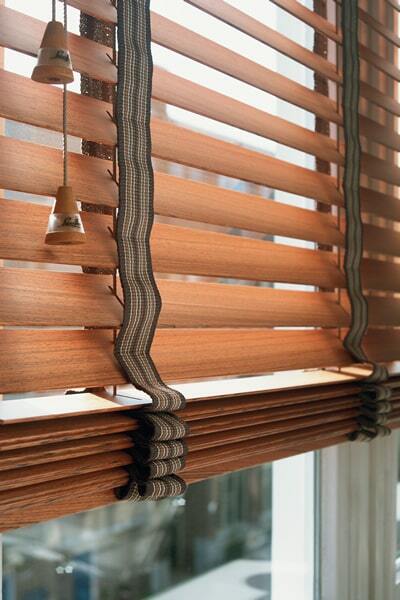 Other types of horizontal type blinds include roman blinds, roller blinds and honeycomb blinds. This lets you get a comfortable rotation of the slats to give you a fine balance of the room getting enough heat and air. 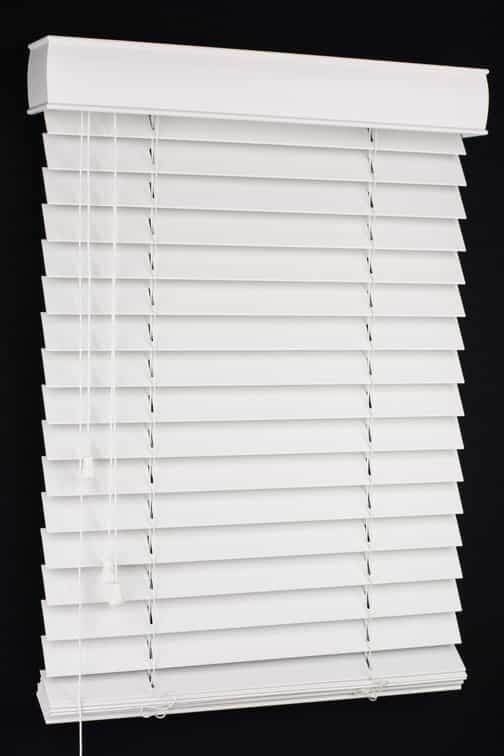 Venetian blinds can also be moved upwards, allowing the lowest slats to fold up into the bottom of the next one and to allow you to get the full light available. The reason for their popularity is because they look classy and are typically available in many styles, making them easy to find in a format that you like. In terms of similarity, Venetian blinds are similar to roman blinds but are more versatile because they can control the amount of light that enters the room compared to roman blinds which only can control the vertical movement of the blinds. Below are some suggestions on how you can use the different materials Venetian blinds in various parts of the room. 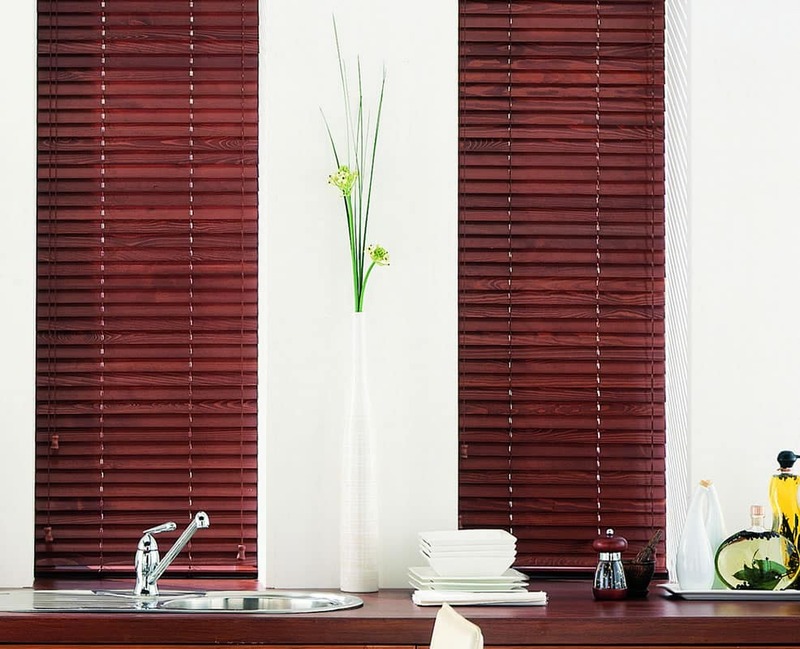 Wooden Venetian blinds come in different shades of wood colours that can be easily customised to the theme of your home or office. 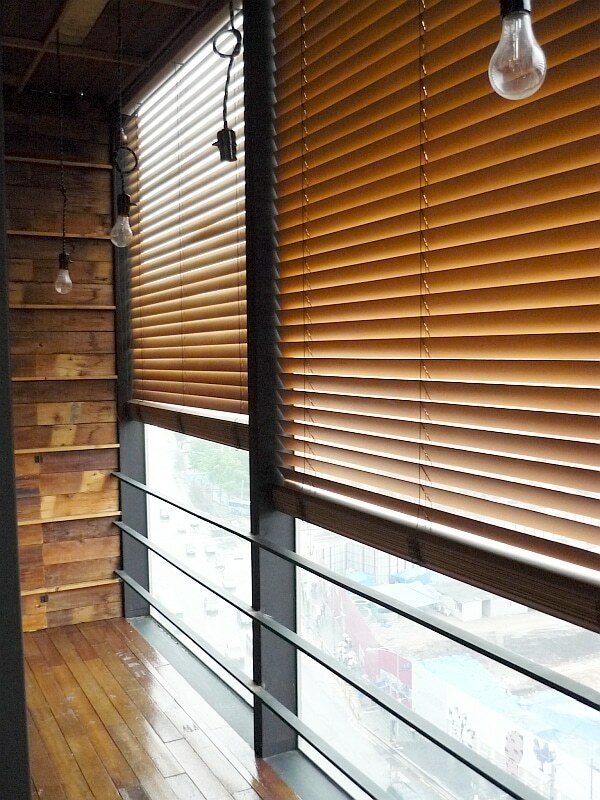 If your house has a lot of wood decor, it might be a good suggestion to complement this material for your blinds. Because they are slightly more expensive compared to the PVC and aluminum options, they are mostly used for the hall and rooms. They are also more pleasing to the eye so it will be better to place them where you would normally show your visitors around. 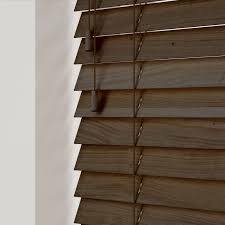 Wooden Venetian blinds tend to absorb heat more effectively than the other options and can keep your rooms cool while serving its purpose. 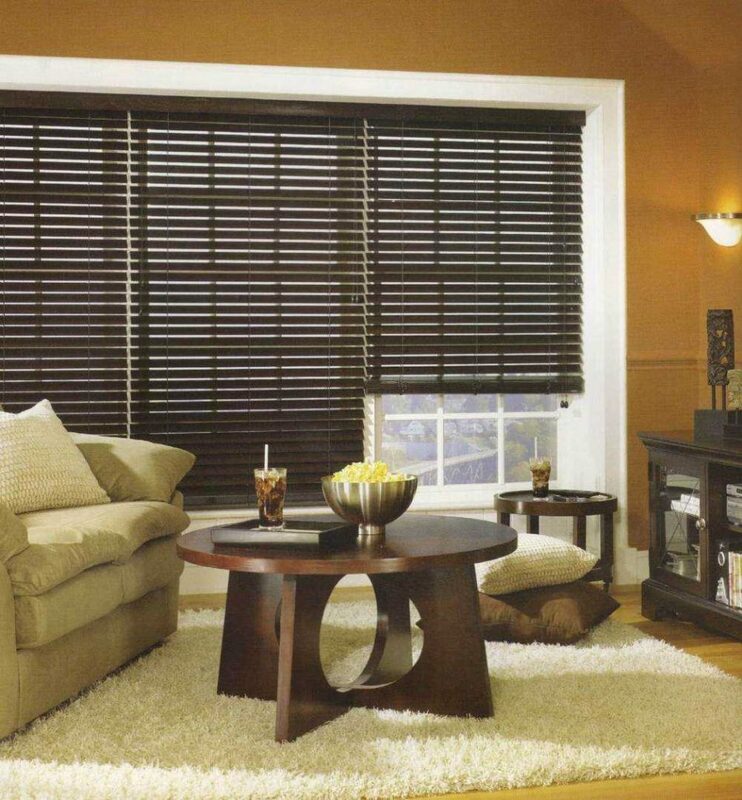 Polyvinyl Cloride or also known as PVC blinds are the cheaper alternative to wooden and aluminum. Though cheaper, they have a lot of advantages because they can be used in wet environments such as bathrooms and kitchens. PVC does not absorb water and is easier to maintain and clean when compared to wooden linds. You can customise PVC blinds to your liking and there are many colours available. 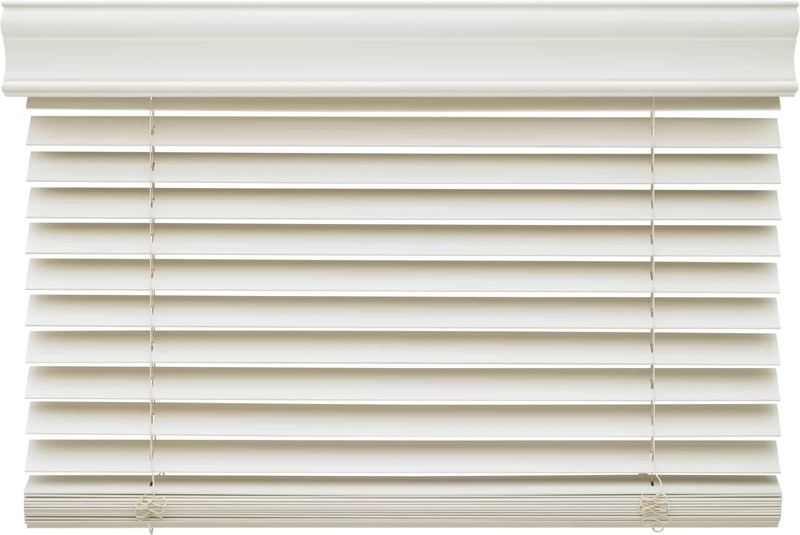 Aluminum Blinds sit in the middle of the price range for materials. Aluminum is a great heat and light reflector which makes it a good material to be used in rooms offices and living spaces. While aluminum is a cheaper alternative to wood, it can be hard to incorporate this material into your design theme. Venetian blinds remain one of the most popular option for home owners due to the versatility of controlling the amount of light into the room. They are also easy to clean due to it’s solid form and can last extremely long when using quality materials. 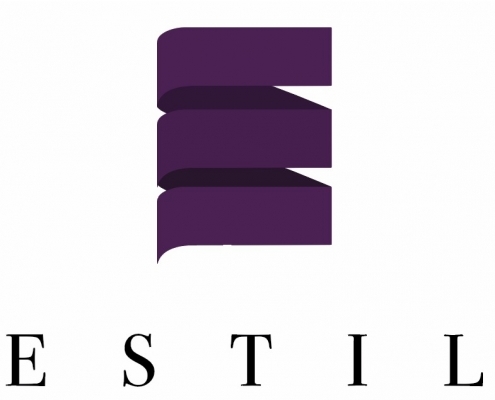 At Estil, we can customise the length and section of the venetian blinds to your liking. For a custom solution, do use the contact form to arrange a meeting or send us the dimensions for an obligatory free quote.